Official Trailer for The Lego Batman Movie. You can expect more Lego movies to keep coming. Australia-based animation studio Animal Logic is set to help produce the next three Lego film. However, we do not know yet whether or not they will be a sequel to the first film or another standalone film. With the release of Batman v Superman: Dawn of Justice this year, this marks the first time in over twenty years that two theatrical Batman films have been released in two consecutive years. The last two films to do this were Batman Returns (1992) and Batman: Mask of the Phantasm (1993). 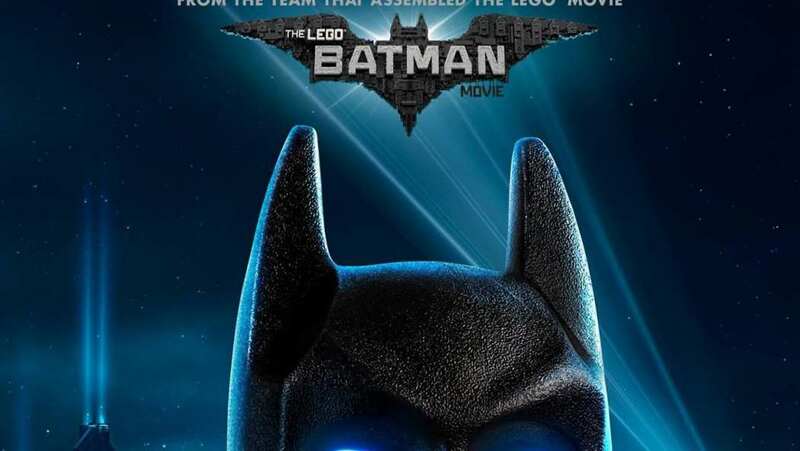 The Lego Batman movie will have some "stiff" competition when it hits theaters on February 10, 2017. It will go head to head with Fifty Shades Darker and John Wick: Chapter 2. I remember when I first heard about a movie being made about Legos and thinking how in the world are they going to pull that off? I thought for sure it would end up being terrible. But, boy was I proven wrong. The Lego Movie ended up being one of my favorite animated movies and my kids watched it over and over and over again. The blend of comedy, action, adventure and heart was perfect. And, now we have a stand alone spinoff film for Batman. I once again got worried about how they pull this one off too. Is the entire film still going to be a child's imagination and tie into a much larger life lesson? One thing I really like that they have done is adding Batman's adopted child. Michael Cera as Robin looks like a perfect juxtaposition to Batman. With Robin you get that silly humor side which plays nicely against Batman's darker humor. I am sure that without a doubt we will see this film and my kids will love it. I just hope that there is enough substance there so that I love it as much as the first one too.